Adorable and Affordable! Why rent when you can own this home for less than the average monthly rent! 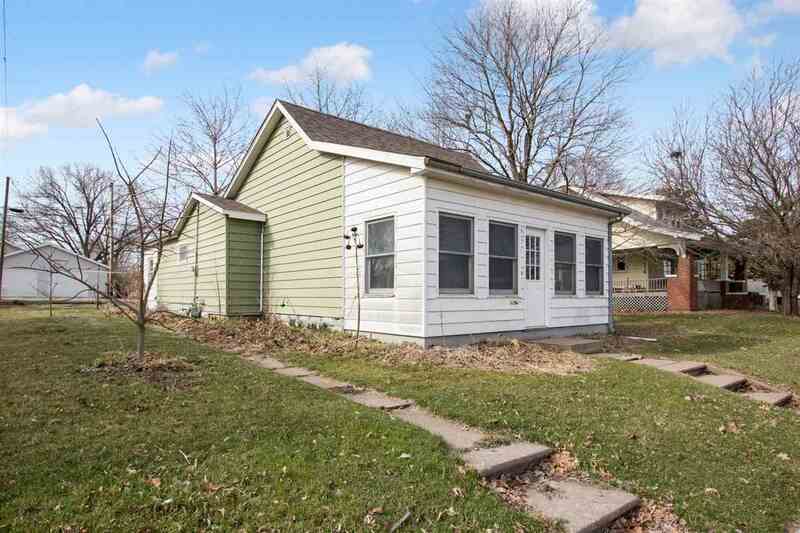 This 2 bedroom home is larger than it appears and is located close to Sunset Park. The large eat in kitchen is complete with appliances. The enclosed back porch provides a spacious sitting area with lots of windows. There is a nice back yard with a two car garage. Newer roof and furnace.